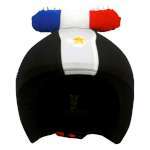 Coolcasc Estampados Helmet Covers, most people wear a helmet when they go skiing or boarding these days. 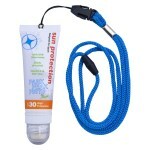 They have truly become essential kit. 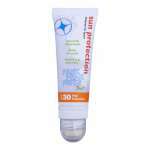 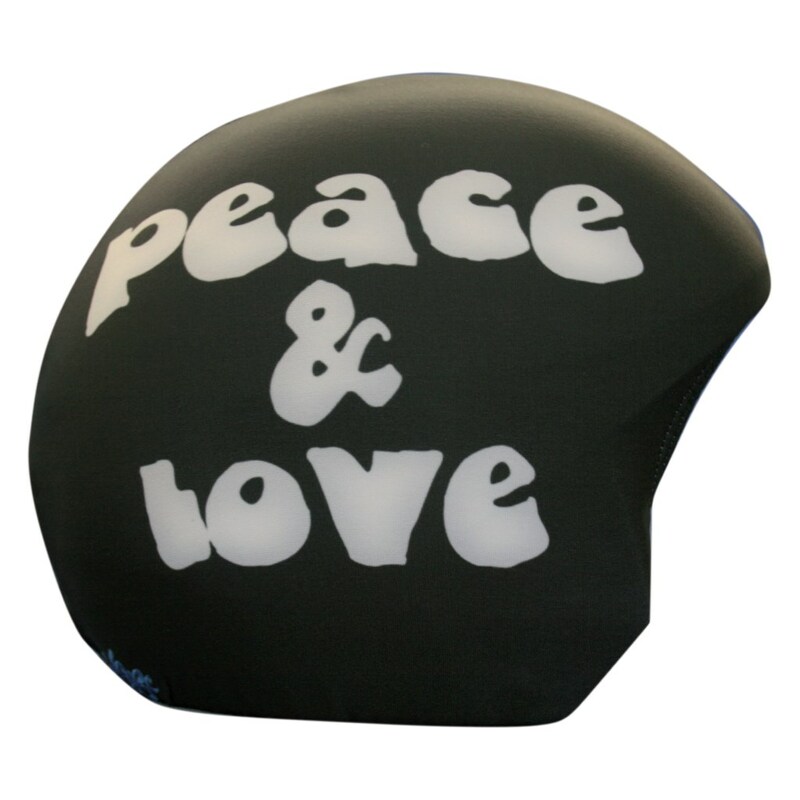 Designed to fit cycle and ski helmets these covers can be used all year round. 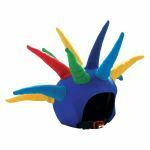 With everyone bundled up in ski gear, all wearing similar colours, goggles and helmets, it is easy to quickly lose track of your group. 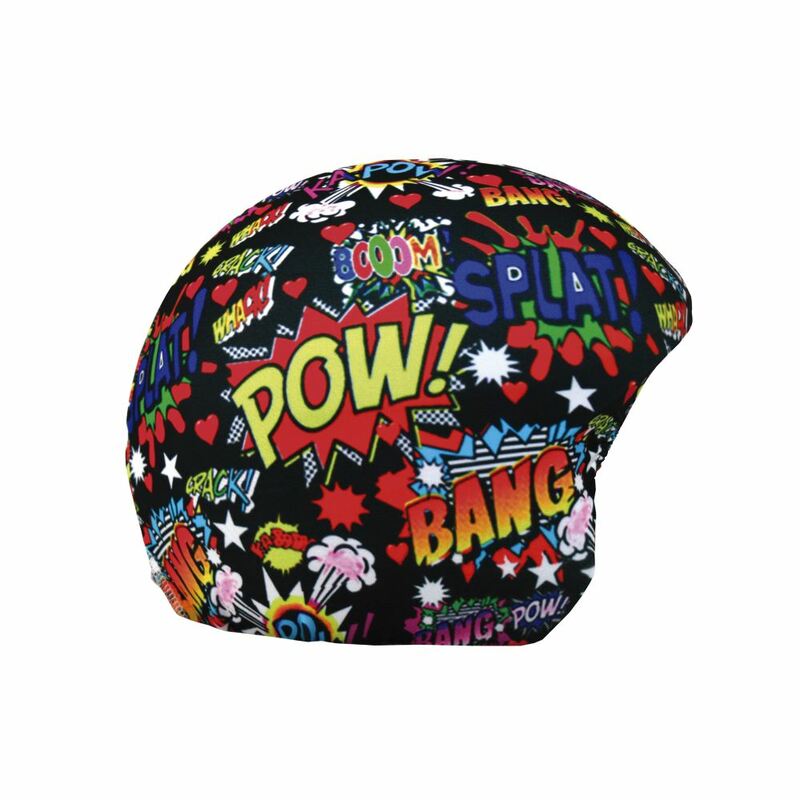 Jazz up your outfit with a helmet cover to add stand-out style. 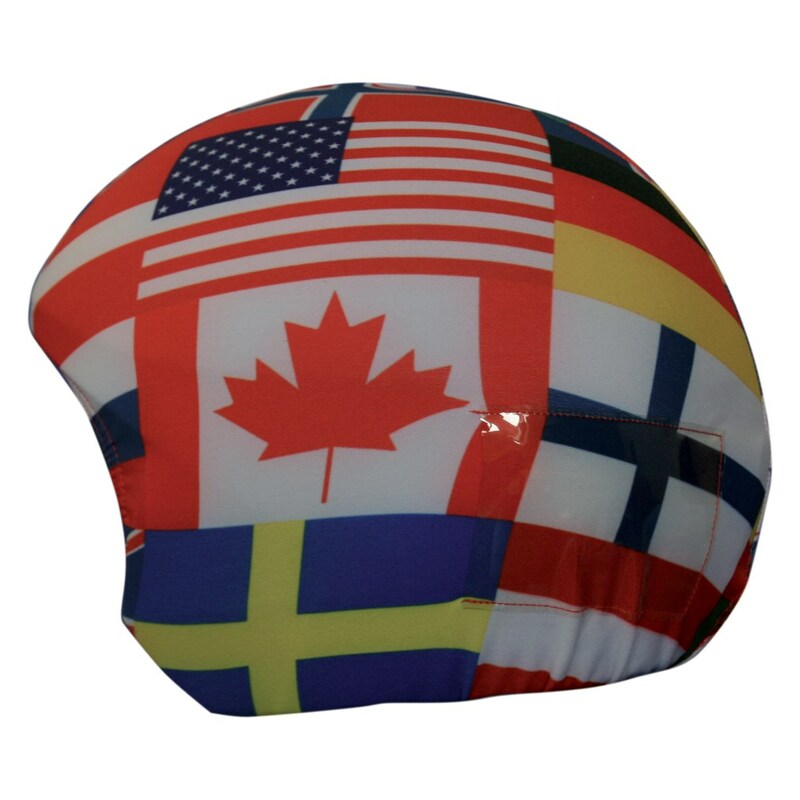 Not only fun, helmet covers also help identify you amongst the crowds so your whole group stays together. 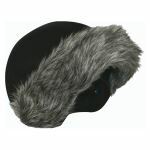 Just like woolly hats, there are lots of designs to choose from including novelty animals, colourful dreadlocks and fur trimmings. 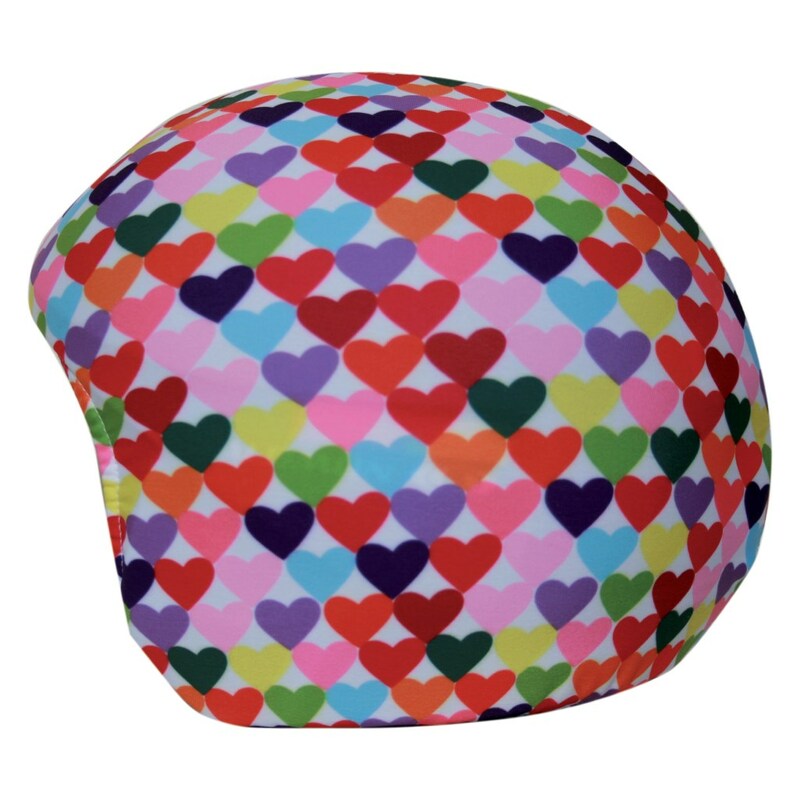 The Coolcasc Estampados Helmet Covers, however, are sleek and aerodynamic, adding colour without slowing you down! 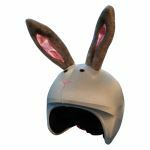 These helmet covers are perfect for kids as well as adults. 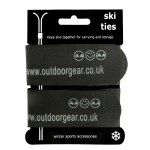 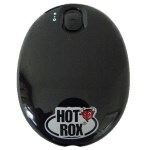 Made from super stretchy lycra, they are one-size fits all and easy to put on. 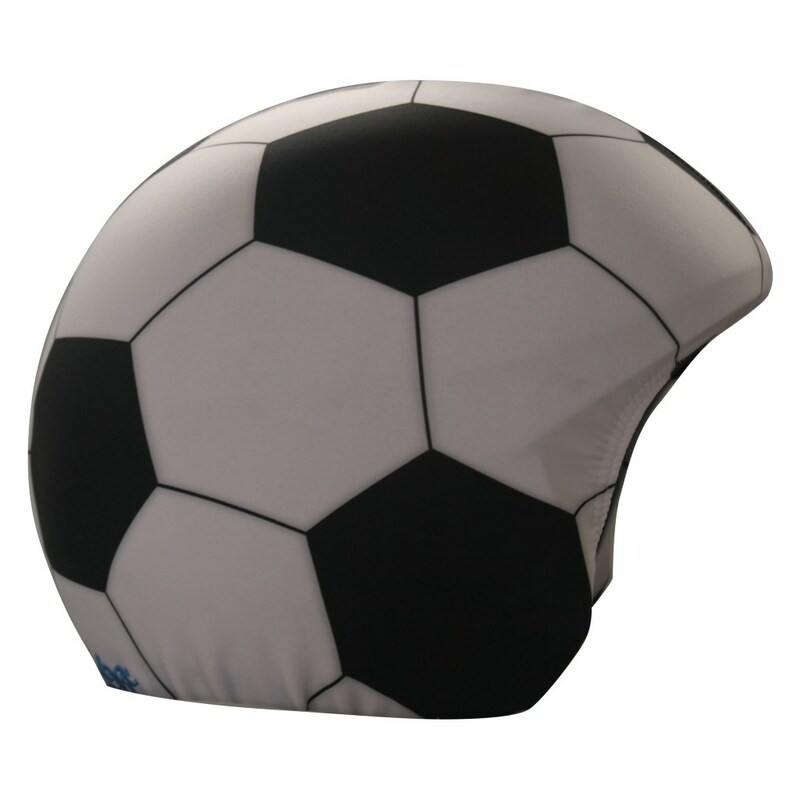 They also prevent scuffs, scratches and marks to the helmet itself, keeping your kit in pristine condition. 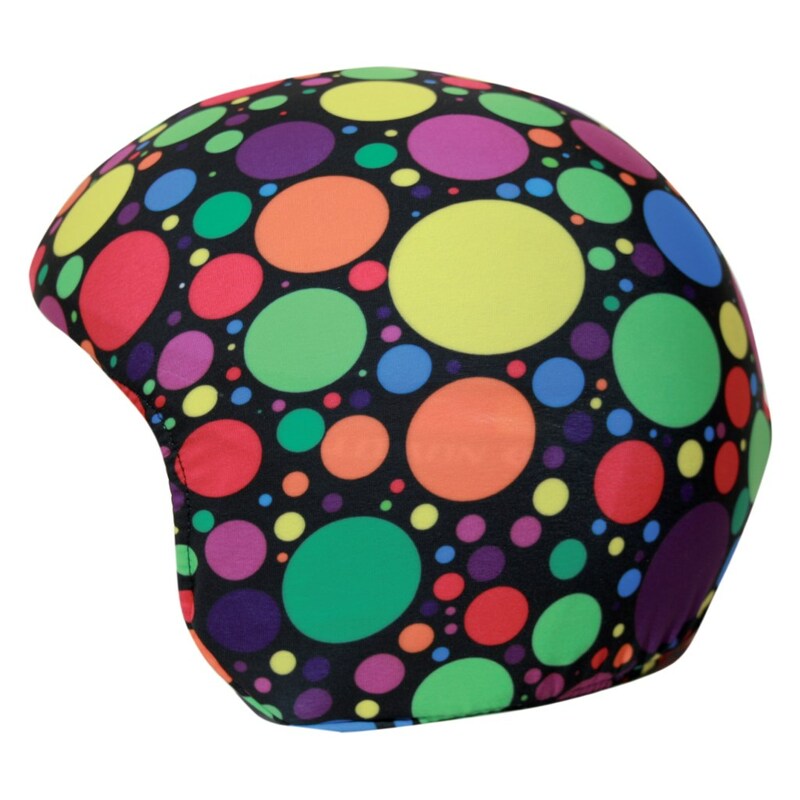 Don't blend into the crowd this winter; stand out with a fun, colourful helmet cover.